A jaw-dropping drive from Vancouver on the Sea to Sky highway, your dream recreation property awaits. Soak in the tranquillity from your hot tub, listening to a nearby creek, while gazing out at towering trees on your near two-acre lot. Barbecue on the spacious new deck locally crafted from timber on the property. In summer, enjoy campfires, endless trails, and three beautiful lakes for fishing, boating or swimming. In winter, cozy up by the fire after a day of snowmobiling nearby or skiing in Whistler, less than an hour away. Or choose to live in your charming three bedroom home, with separate guest cottage/ office. 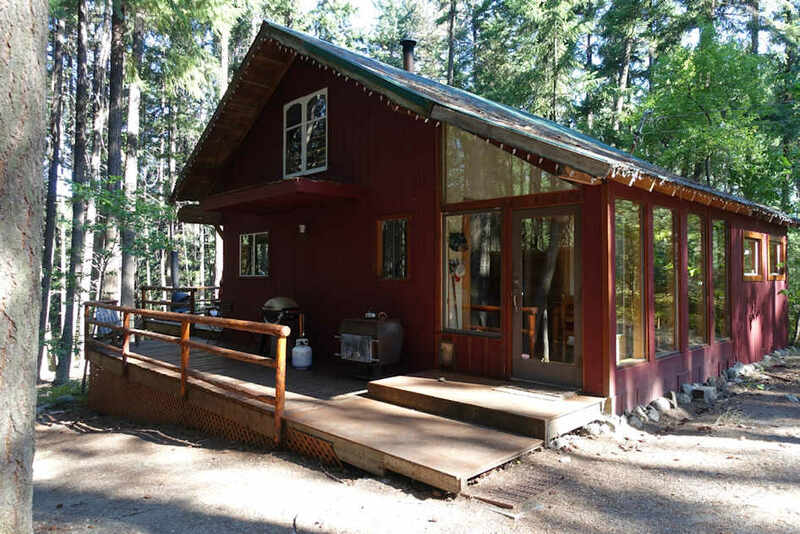 Reliable electricity, phone, WiFi, and just 35 minutes from the town of Pemberton where you will find everything you need for year round living. Owners updated the property with new wood stoves, wood floors, ceiling, drywall, and bathroom. Click Here to see the full listing information.